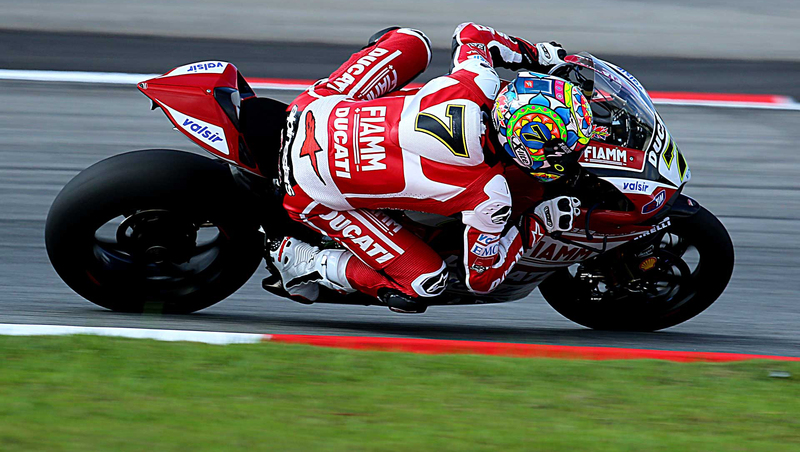 MotoGP: Sepang, the wet weekend conditions at the penultimate race of the season. Only one this was consistent during this weekend, the rain. It lead to delays in qualifying & heavily modified sessions. Despite this, our riders held their own and proved to be up the challenges. In particular Alex Rins rode exceptionally well grabbing himself a podium finish, good signs of what could be to come! A solid top 10 for both Danilo Petrucci & Hafizh Syahrin, a further podium for Enea Bastianini in Moto3. Last up is Valencia, the final race of the season, the championship is already decided but there is still much to race for! After Valencia begins the long wait until next season! “I’m not happy with the way things went today. We had a good pace throughout the weekend but today I couldn’t manage the tyres and I struggled since the start. I tried to do my best but the temperature didn’t help. Conditions will be different at Valencia and I hope to get a good result to finish the season”.